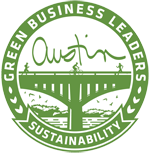 Thank you for your interested in EcoRise’s PBL Academy! You will receive a Program Overview and Menu of Services will in your inbox shortly. 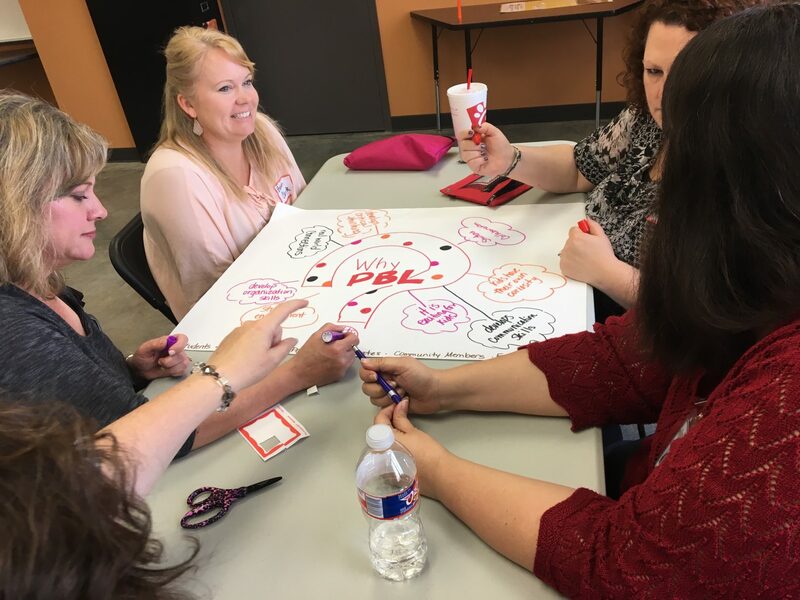 In the mean time, check out our blog about how district-wide implementation of PBL is affecting teachers and students in Tomball ISD. Teachers brainstorming during Day 1 of PBL Academy. "EcoRise provides excellent curriculum enhancement activities that promote awareness for the need of sustainability in our environment. It’s a great way to integrate Science and Career and Technical Education."